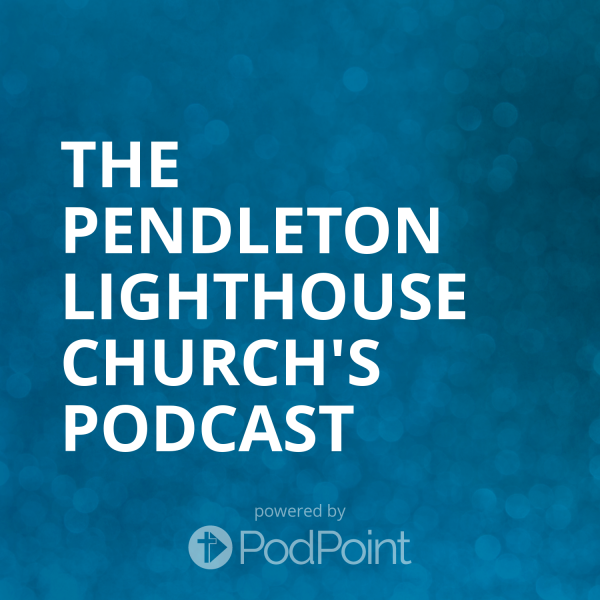 The Pendleton Lighthouse Church's Podcast : What is the Most Important Thing in Your Life? Listen to from What is the Most Important Thing in Your Life? Online.